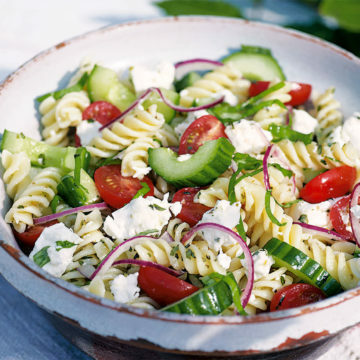 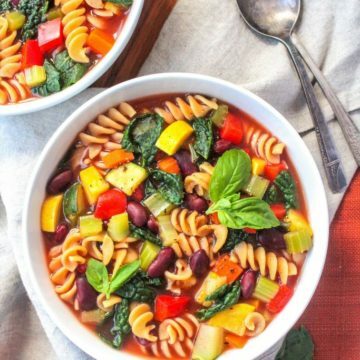 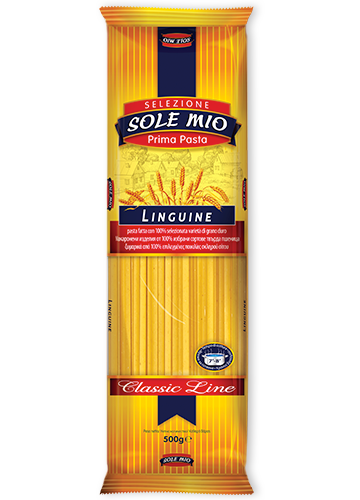 One of the most popular and loved types of pasta, which is suitable for a salad as well as for a main course. 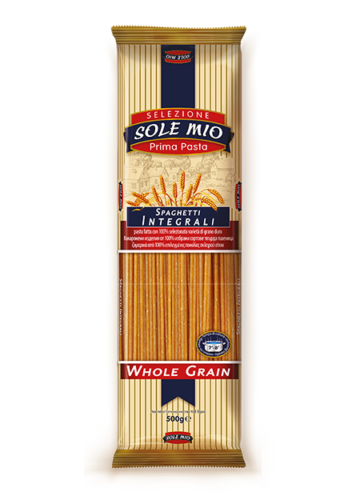 It represents small macaroni wrapped like a coil and in the shape of a plug. 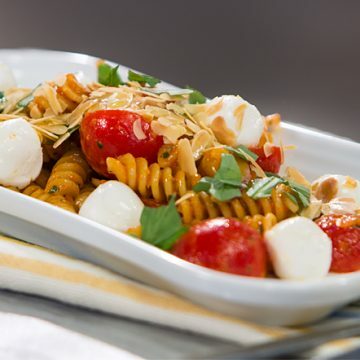 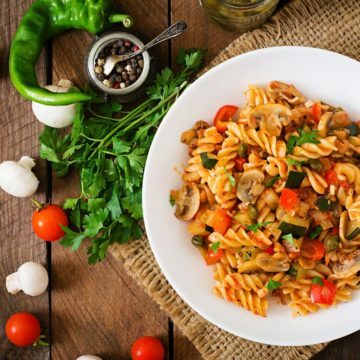 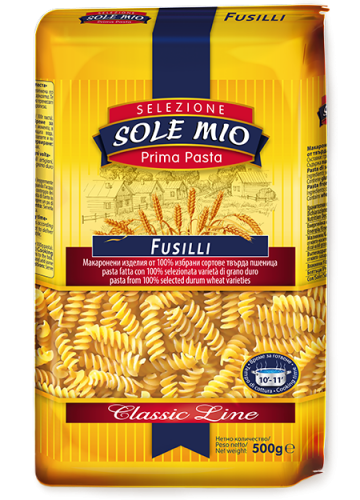 You can find fusilli in various colours, while their nuance depends on the other ingredients in them. 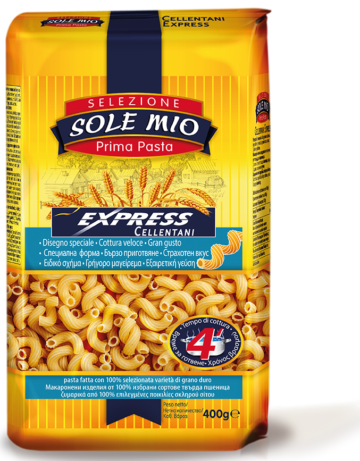 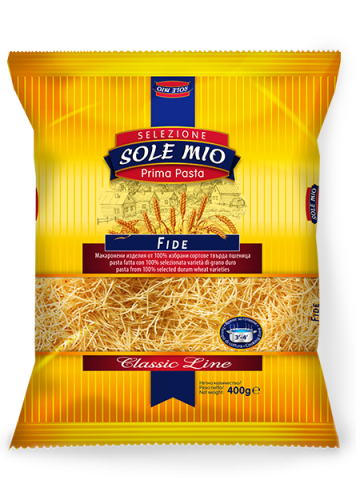 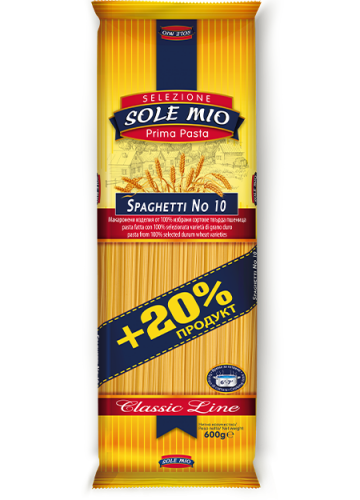 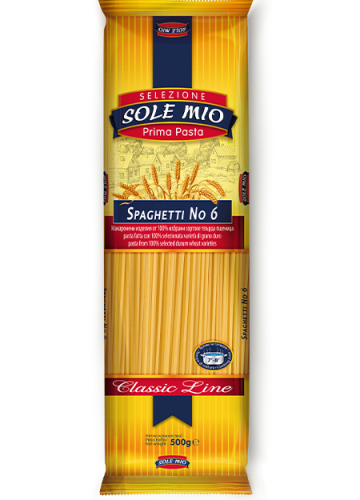 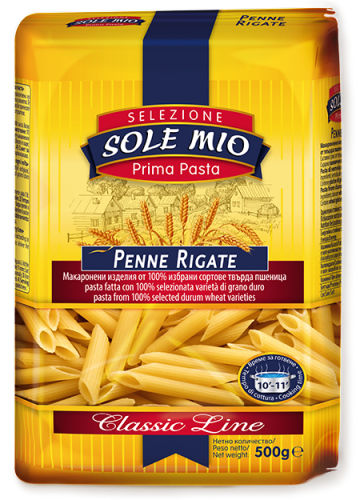 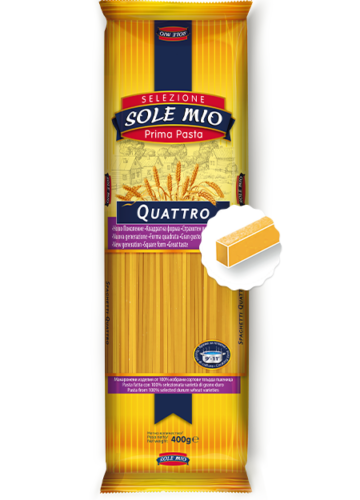 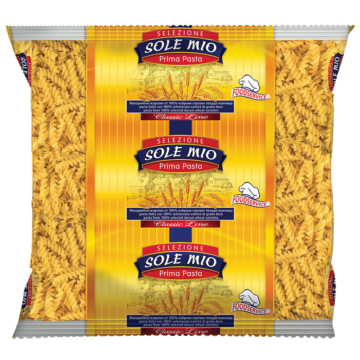 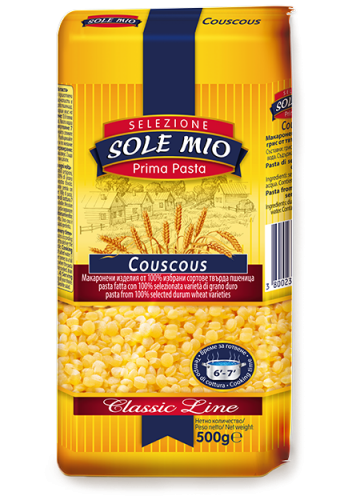 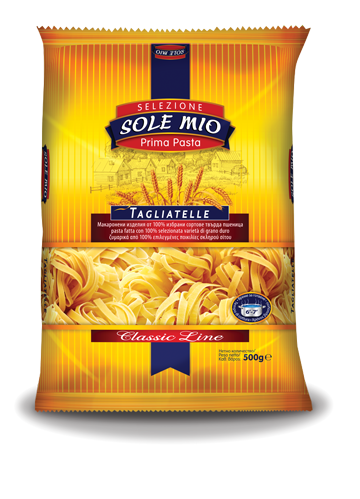 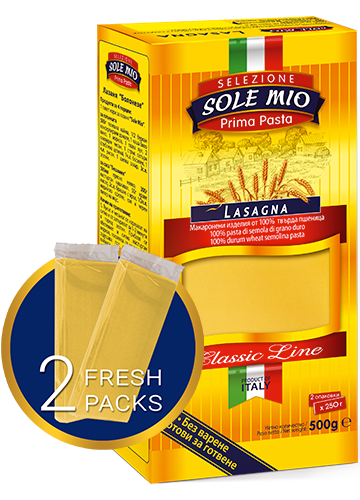 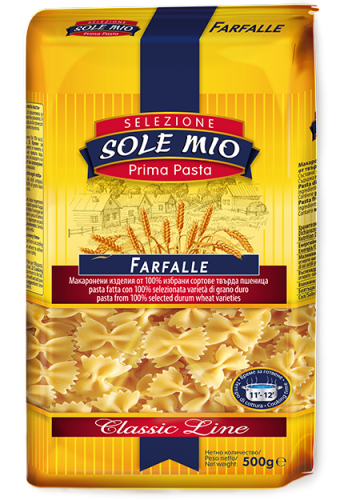 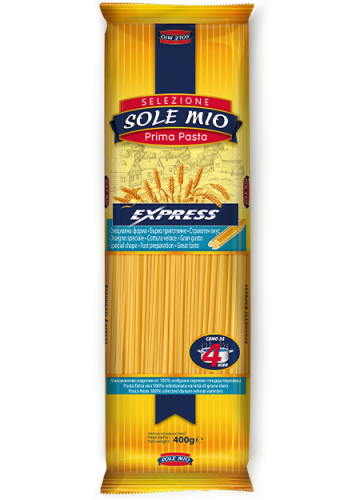 The Sole Mio products are with a golden tone, made out of selected sorts of durum wheat and are very easy to prepare. 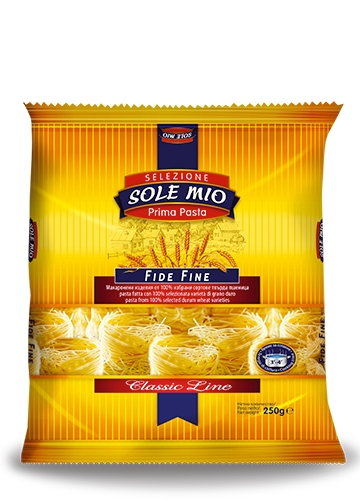 They make a perfect combination with different sauces and retain them longer on their surface so that you can enjoy their irresistible taste!